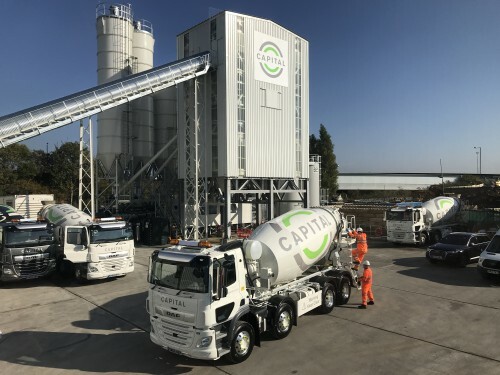 One of our long-standing clients Brett Group invited us to pitch for the design of a brand identity and supporting marketing material for a new ready-mix concrete company called Capital Concrete. We designed a new brand identity for this new company to ensure it is positioned to succeed in a very competitive London market. The tone of voice needed to combine the independence, reputation and values (service, quality and trust) of Brett Group. Creating an overall branding with ‘trusted independent’ space in mind. As a fresh and contemporary company, the brand visually needs to transcend all media and have maximum impact across all material.